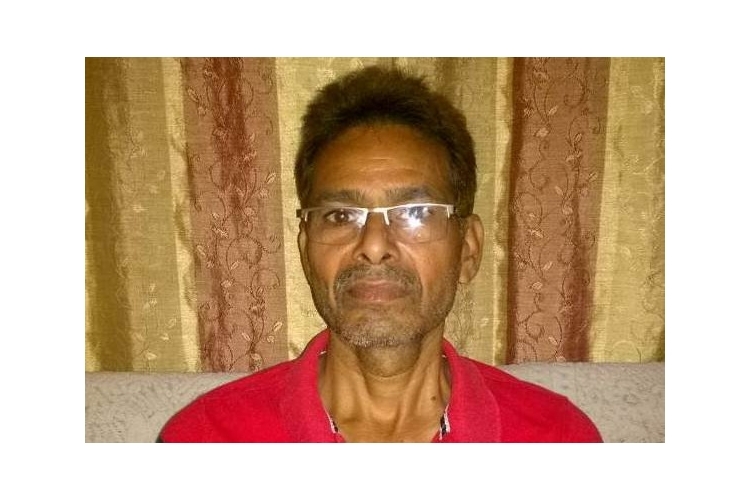 My father is suffering from diabetes type 2, needs to undergo eye surgery. On may 2011 My father had a brain hemorrhage and had a surgery that makes him paralyzed on the right side of the body. The medications were going on and he was recovering soon but in September 2013 he had a second attack and his left side got paralyzed. My father is at home treatment for last 6 years. All of the savings has already been spent on his treatment. Two months back he complained about dizziness in his left eye. After consulting, doctor recommend for the eye surgery which would cost around 55,000. Due to poor financial condition i am unable to pay the expenses. According to the doctor if the treatment is not done on time, he may lose his voice and eyesight..
All the funds will be used in his treatment and medication. I request you all to please help me for treating my father. Your share could be as good as a donation for Loveet singh! Not everyone can afford to take care of their loved ones. Loveet singh's life can only be saved by donations made by kind people like you.